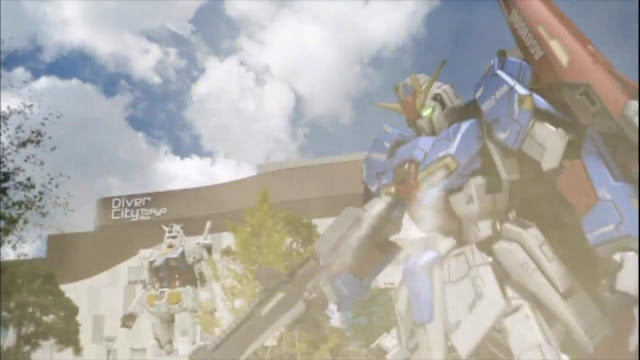 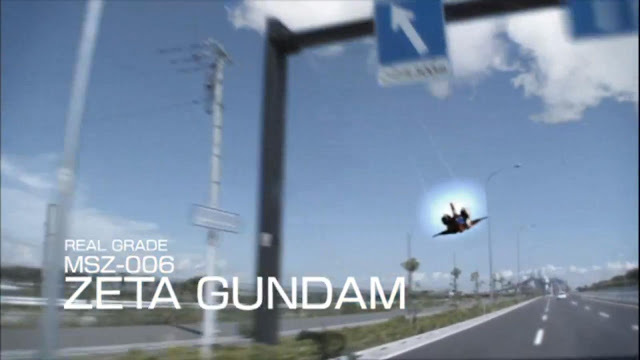 Home / Featured / Gunpla Expo World Tour Japan 2012 / GUNPLA EXPO WORLD TOUR JAPAN 2012" at Akihabara! 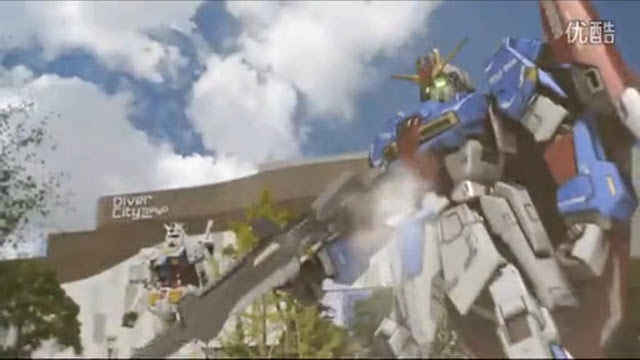 GUNPLA EXPO WORLD TOUR JAPAN 2012" at Akihabara! 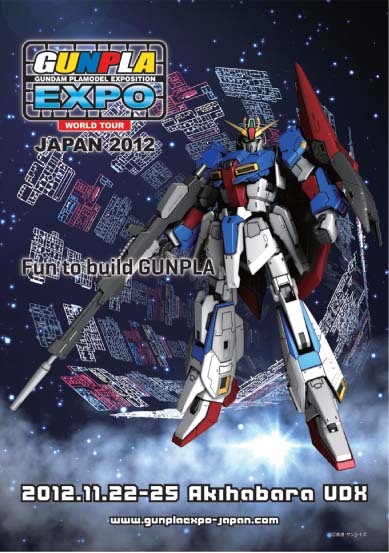 Bandai's Gunpla festival "GUNPLA EXPO WORLD TOUR JAPAN 2012" will be held from November 22nd through the 25th at the Akihabara UDX AKIBA_SQUARE in Tokyo. 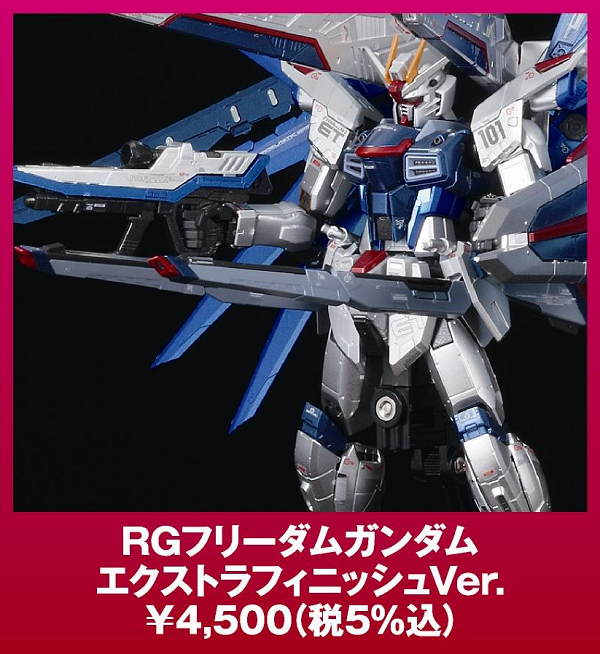 The event will be based around an "RG Celebration: No. 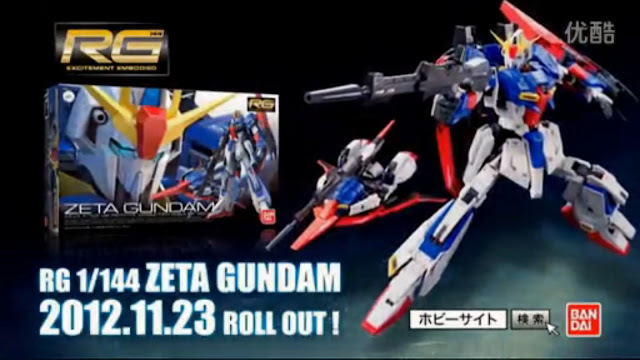 10" theme, with the RG Zeta Gundam taking center stage in an array of RG displays. Visitors will be able to see the RG Zeta Gundam's transformation sequence in 1/1 scale on a gigantic screen. There will also be plenty on exhibit for fans of Mobile Suit Gundam UC, Mobile Suit Gundam AGE, Mobile Suit Gundam SEED, and other series. 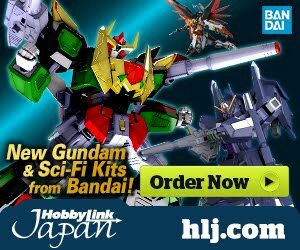 You won't want to miss the new product announcements, either! 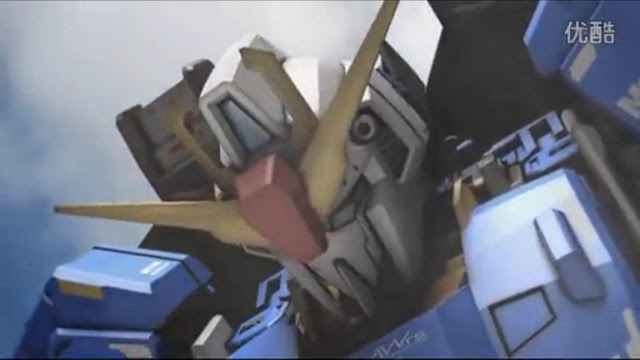 And last but not least, Japan's champion in the Gunpla Builders World Cup 2012 will be crowned! 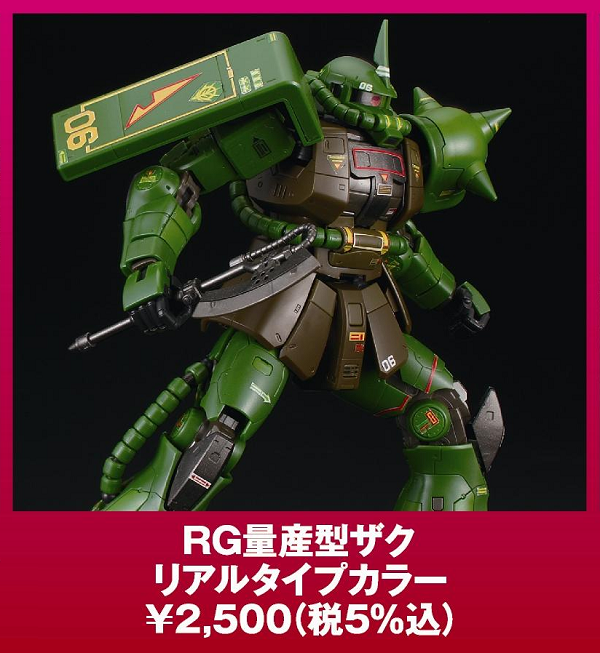 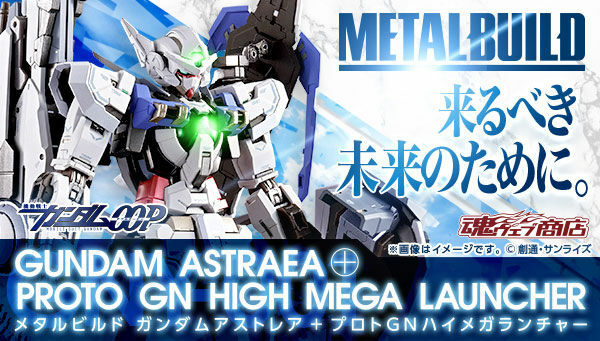 HG 1/144 Gundam AGE-3 Normal Full Color Plated Ver. 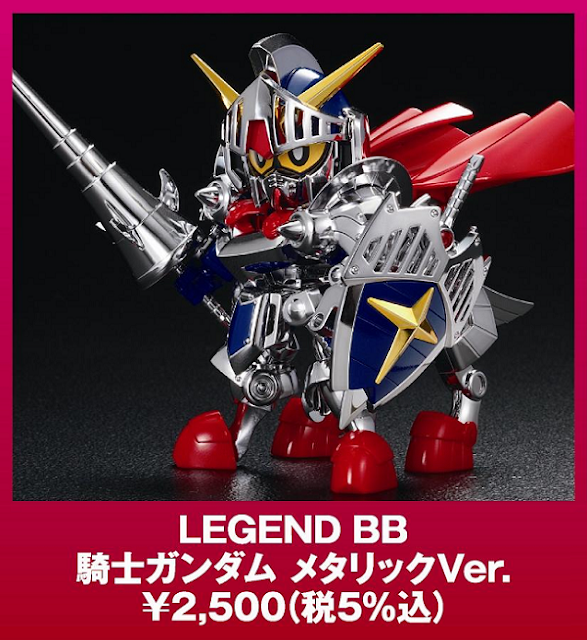 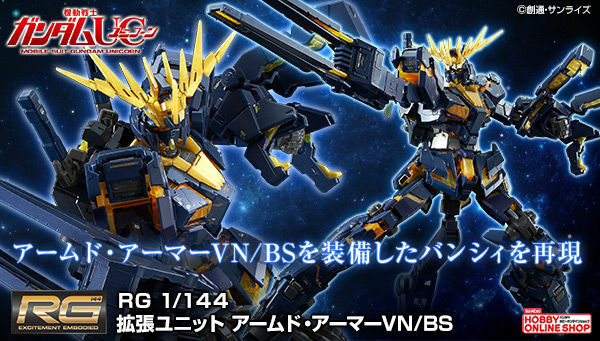 BB LEGEND Knight Gundam Metallic Ver. 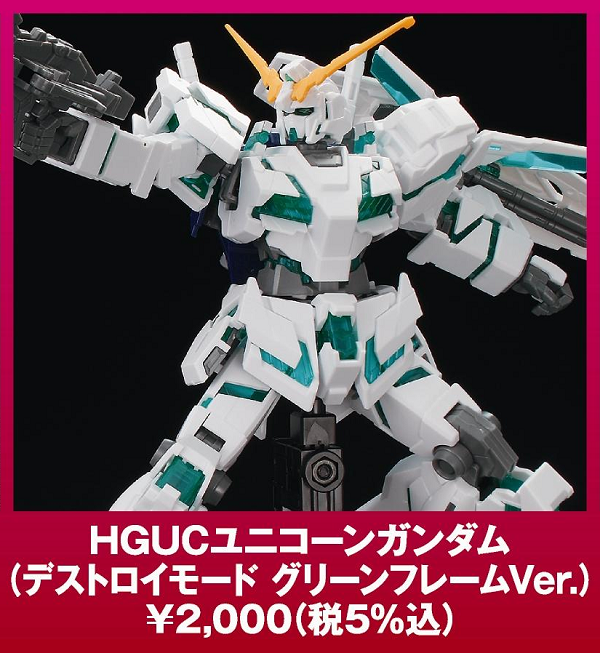 HGUC 1/144 Delta Plus Metallic Ver. 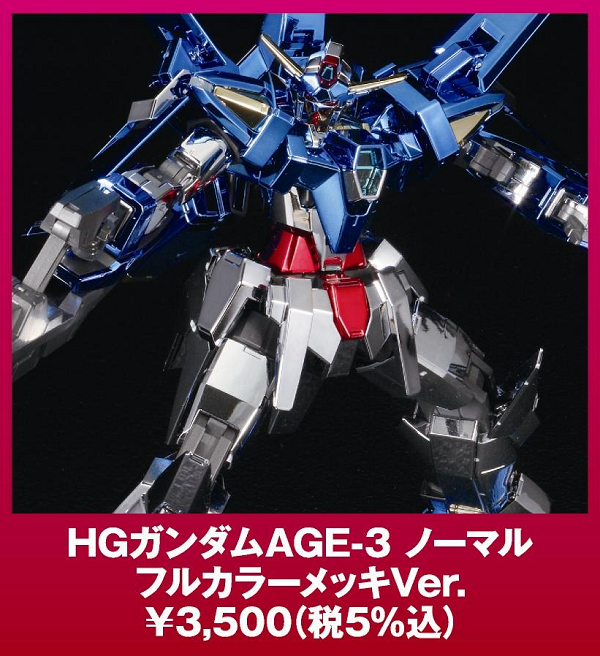 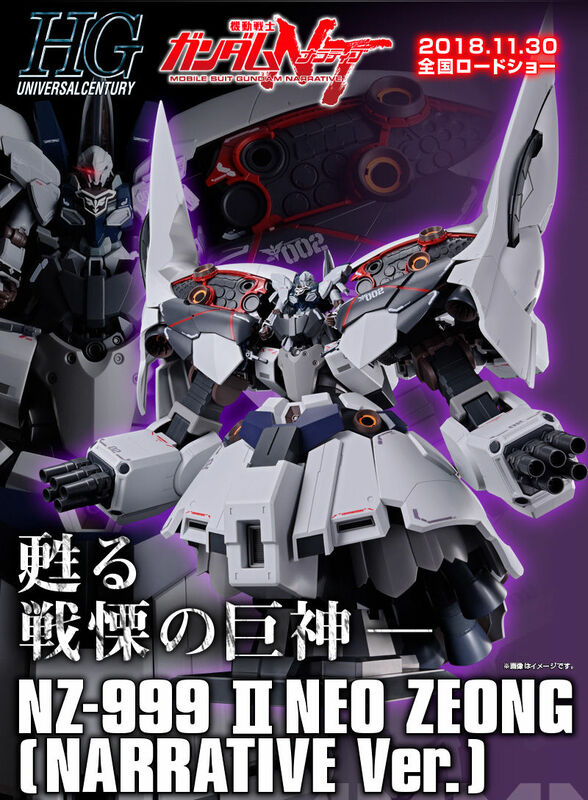 HG 1/144 Gundam AGE-2 Normal Full Color Plated Ver. RG 1/144 Freedom Gundam Extra Finish ver. 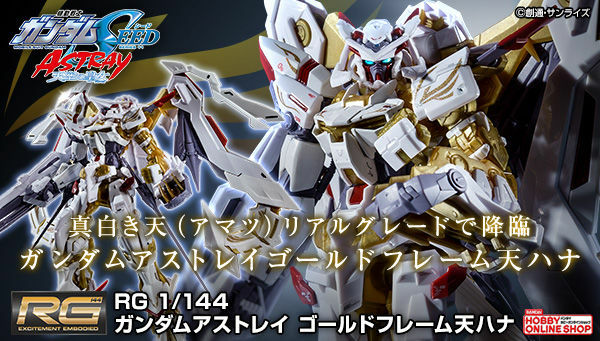 Gunpla Builders World Cup 2012, the second annual global Gunpla championship bringing together builders from 13 different countries and regions, kicked off in July of this year. 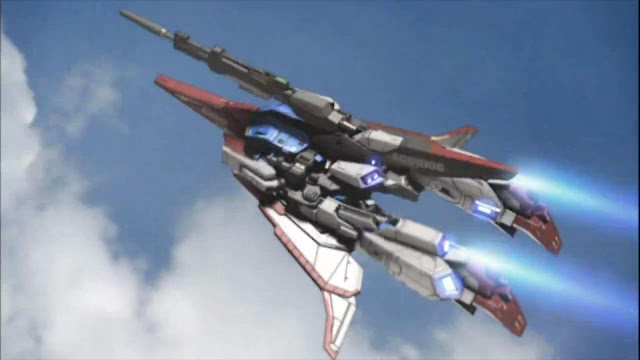 Each participating country or region holds preliminary events to judge entries in the open (15+) and junior (14 and younger) divisions. 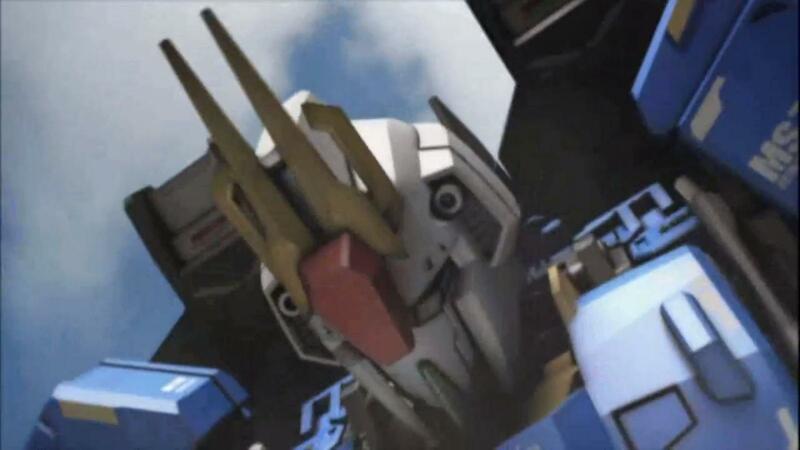 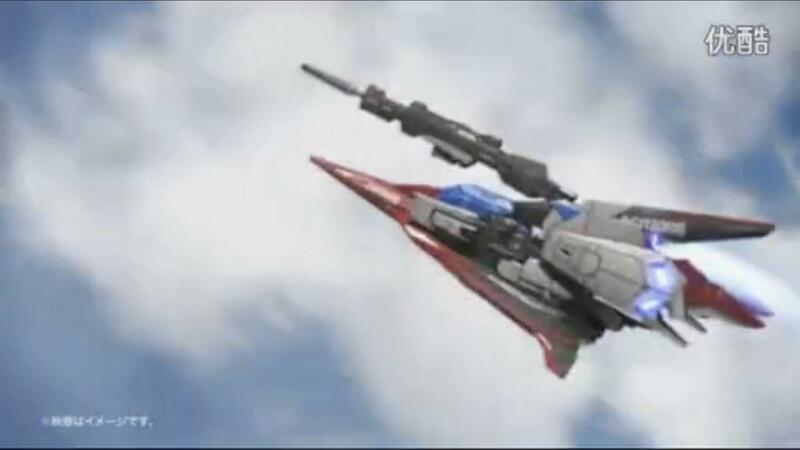 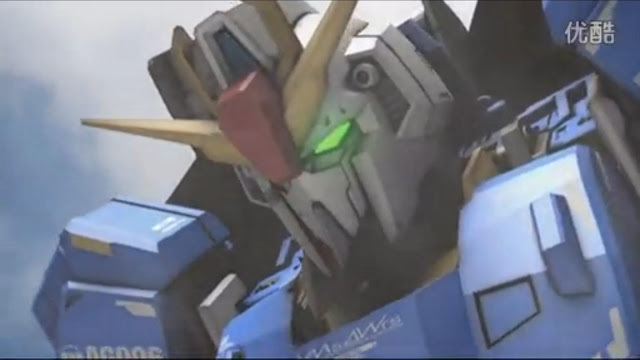 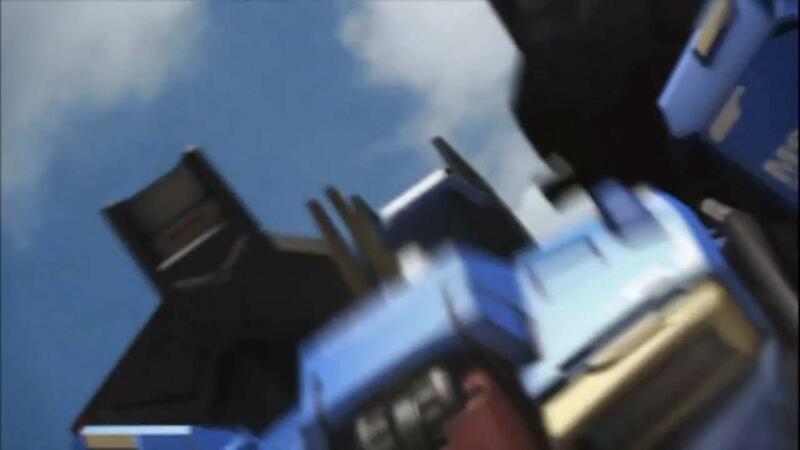 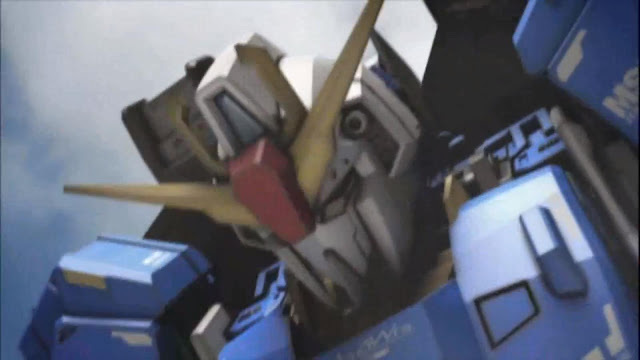 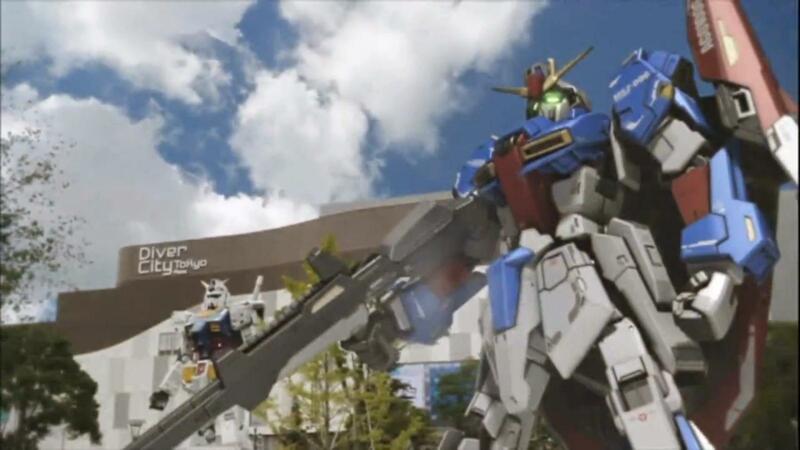 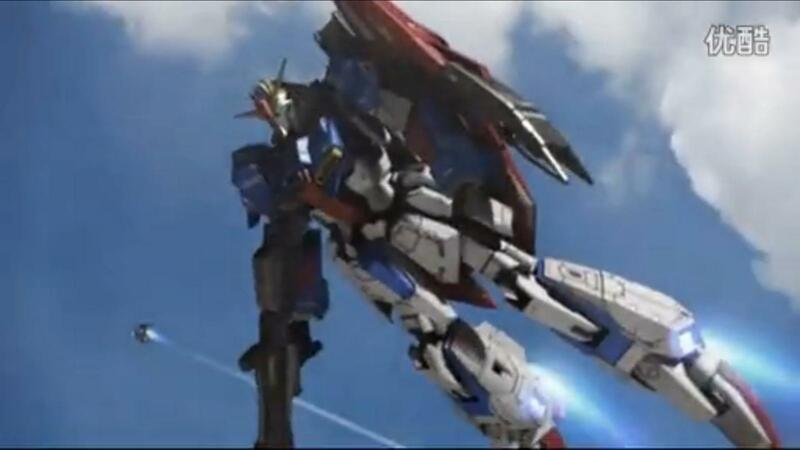 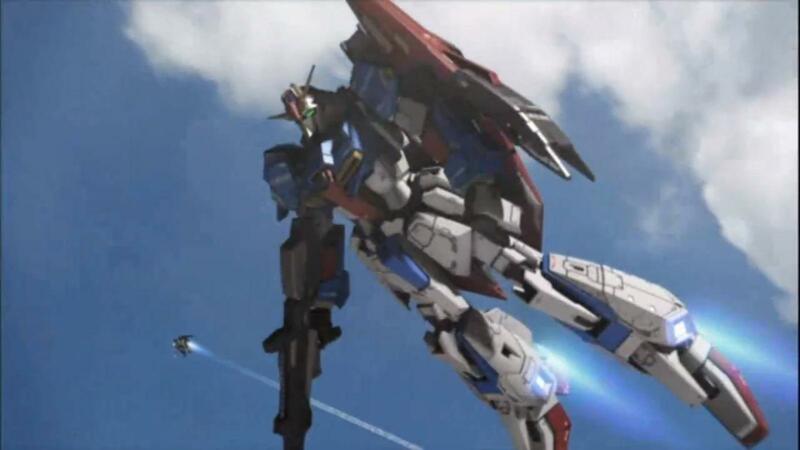 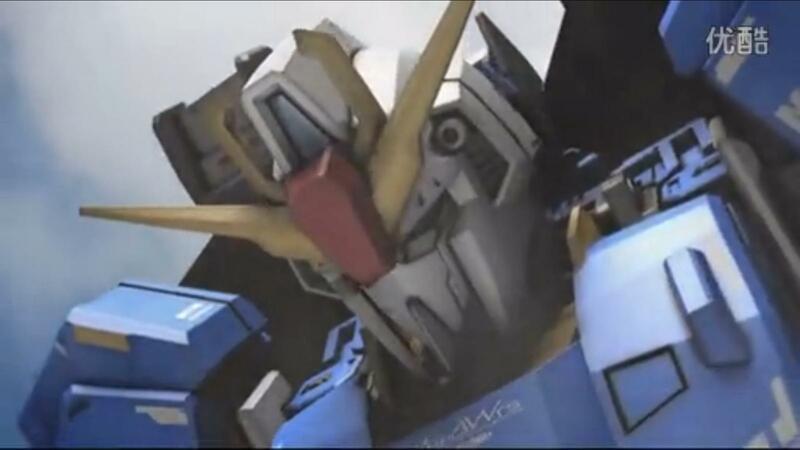 The World Champion will be crowned December 23rd at Gundam Front Tokyo.